Who will take the cup this year? 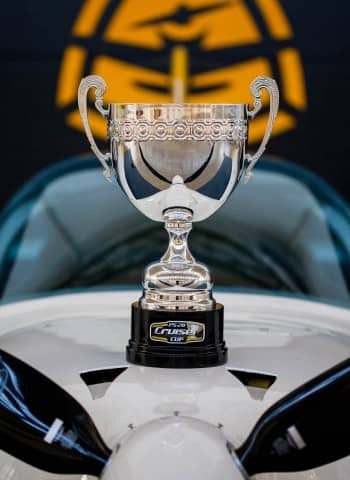 Bigatmo are excited to be an official sponsors for the 2nd Annual PS-28 Cruiser Cup which will be held in the United Kingdom. This year’s event will run: 29th – 31st August 2014. 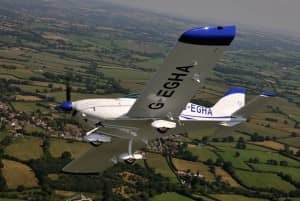 The 2nd Annual PS-28 Cruiser Cup will be based at Compton Abbas Airfield in Shaftesbury, Dorset.